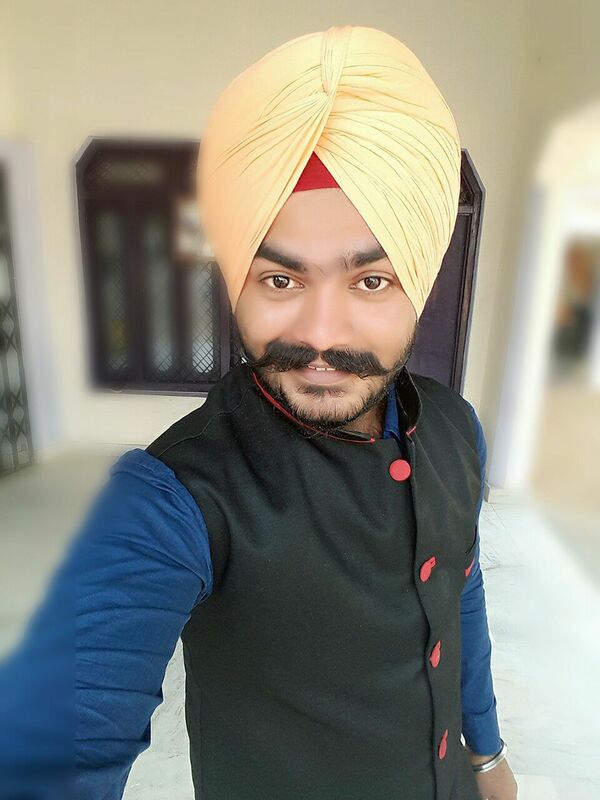 Paramjot Singh is a young blogger running several sites from his living room. He is an experienced blogger, Civil Engineer, & an addicted blogging learner. He is a tech savvy and has already shared a lot of articles on How To Guides, Android, Windows & iOS Tips-Tricks around the globe on his secret blogs.